​Michelle Annette's* (Heidi) selected Chicago credits include: The Shape of Things (Eclectic Theatre), Moon Over Buffalo (Eclectic Full Contact Theatre) Death Defying Acts (Saint Sebastian Players) Unshelved (Eclectic Theatre), Six Degrees of Separation (Eclectic Full Contact Theatre) The Women (Circle Theatre), The Boys Next Door (Metropolis Performing Arts), The Boarding House (Citadel Theatre), Nunsense (Saint Sebastian Players), A Year in the Death of Eddie Jester (Jedlicka Performing Arts), Best Christmas Pageant Ever (Village Players Oak Park), Company (Village Theatre Guild), as well as other performances around the Chicago area. She would like to thank the cast, crew, her family, and as always – her mother for her love and support. Richard Eyre (u/s Millet/Richard/Kenny) is excited to be understudying most of the male cast of Fuddy Meers, as well as being involved in his second professional showing, both thanks to Eclectic Full Contact Theatre Company. He has had prior experience in acting at local theaters, as well as in stand-up and improvisation. His crowning achievement, of course, remains the Chipmunk Cheer he choreographed. Lori Eyre* (u/s Gertie), has spent the last decade as an enthusiastic stage mother. In the last year and a half, she has gone from Eclectic company member to board member to Official Eclectic Mom. Armed with a creative writing degree from SUNY-Brockport, her main creative outlet has been writing, studying both improv and sketch writing at Second City and Laugh Out Loud.She has written several monologues for her actor son to perform at various venues. Recently, she has been performing at story-telling events such as This Eclectic Life and Laugh Out Loud’s Sidesplitter. She isis excited to explore this new avenue of performing as Gertie’s understudy. Frank Gasparro* (Kenny) is incredibly excited to be returning to Eclectic for Fuddy Meers. A Utah native turned Chicago lover, Frank has spent the last four years in the city pursuing his career. He's had the privilege to work on a number of shows in the city, such as and Dog Sees God (Matt) previously with Eclectic, and The Explorer’s Club (Luigi) with Citadel Theatre. Other credits include: A Midsummer Night’s Dream (Lysander), Romeo and Juliet (Benvolio), and Rabbit Hole (Jason). Frank sends his thanks to his friends and family for supporting his dreams, and his mentors at OTC Comedy for starting him down the path of professional make-believe. Suzy Kreueckeberg (Gertie) After a successful career as a psychologist, Suzy is having the best midlife crisis ever by becoming an actor. Credits include Twelfth Night (Toby Belch), Jake’s Women (Karen), Totalitarians (U/S Penny), Macbeth (Gentlewoman), Rabbit Hole (Nat), and Calendar Girls (Cora). 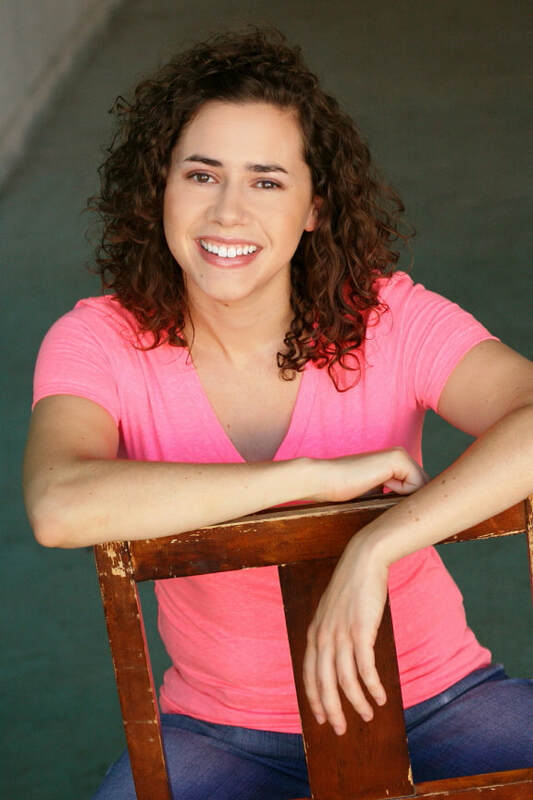 Suzy is a graduate of the Black Box Academy, Green Shirt Meisner Intensive and Second City’s Conservatory. Thanks for coming out tonight! Kirk Osgood* (Millet) is a proud company member of Eclectic! He was last seen with Eclectic as CB in “Dog Sees God.” This past winter Kirk was in New Orleans performing in “The Polar Express” where he performed 82 shows in 4 weeks. 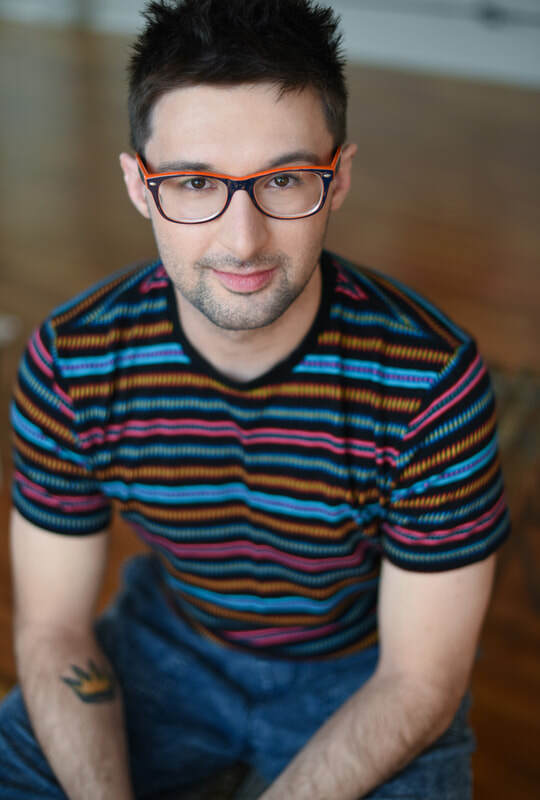 Kirk has worked all over Chicago in the theatre scene including The Lyric Opera, Underscore_Theatre, Quest, Lifeline, and Babes with Blades to name a few. Kirk is currently writing a play dedicated to his Mom whom he lost to cancer called “Owen: The Magnificent” which he hopes to produce by 2020. Kirk would like to thank his agents at Karen Stavins and Chicago Talent Network for their support! As always this is for Mom and Dad. Andrew J. Pond* (Limping Man) is a founding member of Eclectic Full Contact Theatre, where he most recently appeared as Judge Littlefield/Caiaphas the Elder in The Last Days of Judas Iscariot. He has worked with MadKap Productions, Circle Theatre, Metropolis Performing Arts Center, Redtwist, and Theo Ubique, among others. He works as an actor/director/playwright with several children’s theatres, teaches drama and stage combat classes, and has a degree in philosophy so he can use words like “epistemology” at parties. Thanks, as always, to Jessica. Lisa Savegnago* (Claire) She was last seen in WDI’s production of A Piece Of My Heart (Martha). She also performed in ETC's productions: History Boys (Dorothy Lintott), Moon Over Buffalo (Charlotte), Laughter on the 23rd Floor (Carol); Spinning Into Butter (Catherine Kenney) and Music From A Sparkling Planet (Tamara Tomorrow). Other favorite roles include: Italian American Reconciliation (Janice) at The Buffalo Theatre Ensemble; Art (Marc); Out of Order (Pamela); No Exit (Estelle); Sin (Avery); ‘night Mother (Jesse); and ER: Emergency Room (Nurse Thor). Much love to my mama, Carol. Heather VanderWielen (u/s Heidi) Heather is excited to be working with Eclectic. She previously worked with Katherine (director) on Trojan Women with Three Crows Theatre. Previous Chicago credits include Scary Tales and Spirals. She co-stared in the films A Stolen Jackpot and Kia Ora. She has also forayed into puppetry and operated the left arm of a two-person puppet for the short film Growing Up Harry. She was nominated for the Irene Ryan Award for her portrayal of Brighella in The Serpent Woman.